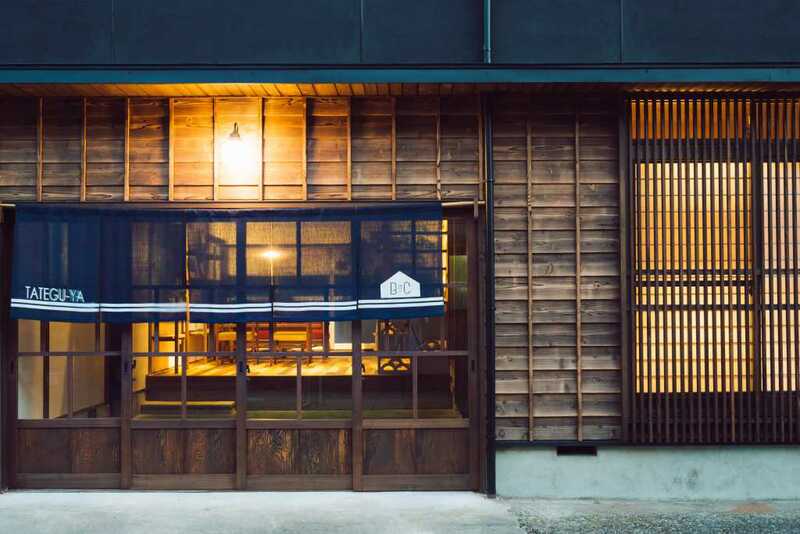 This is a converted hostel opened in Inami city in Toyama prefecture. 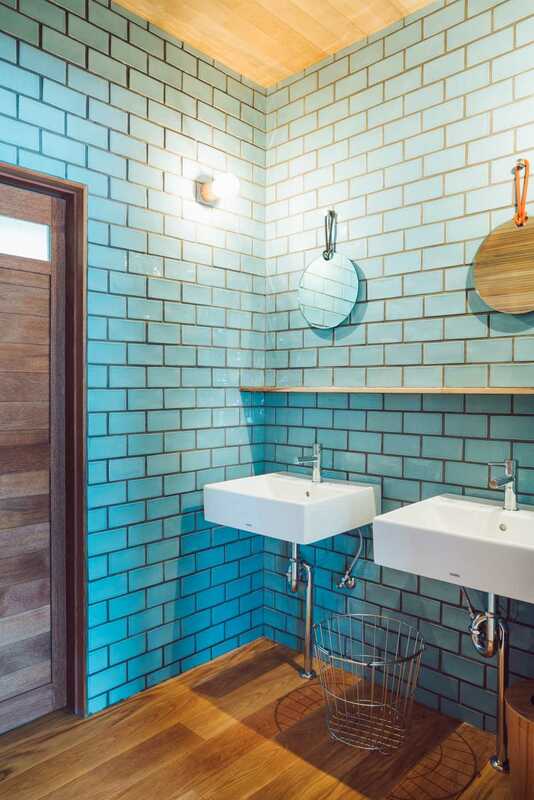 The town is famous for wood curving and the hostel had been a joinery until the conversion. The project started with local craftsmen to create a new accommodation which provides a new experience to guests. 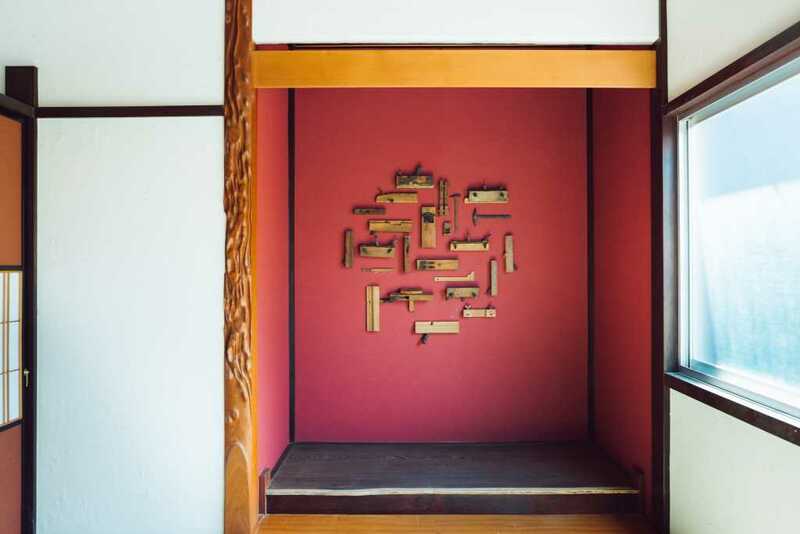 The entrance is decorated with Japanese traditional techniques and products such as wood-board-joining or block-open-working. 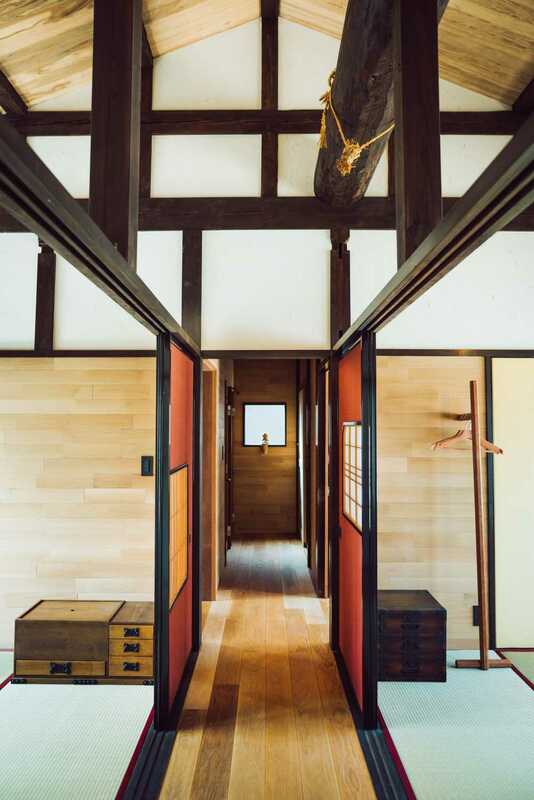 We tried to take in essences of the outer environment to the inside in order to create a nostalgic atmosphere. 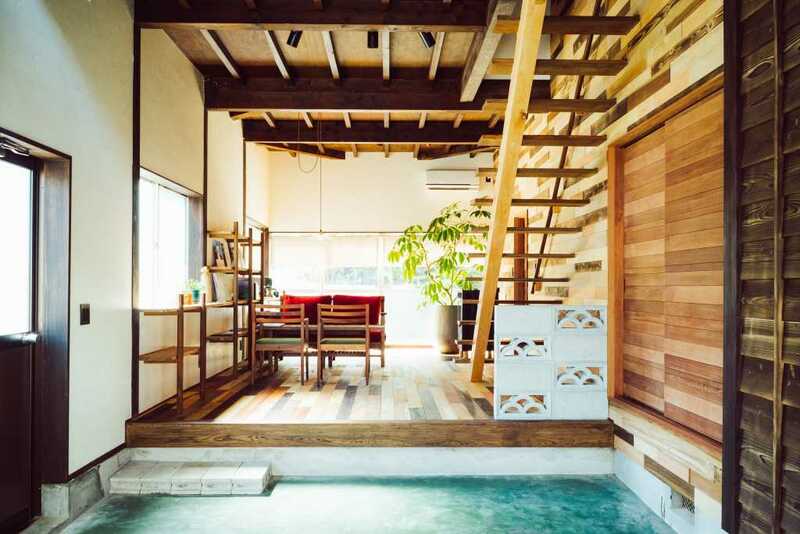 The outside and the inside are softly connected due to these finishing and ideas and both travelers and local people can freely come and go. 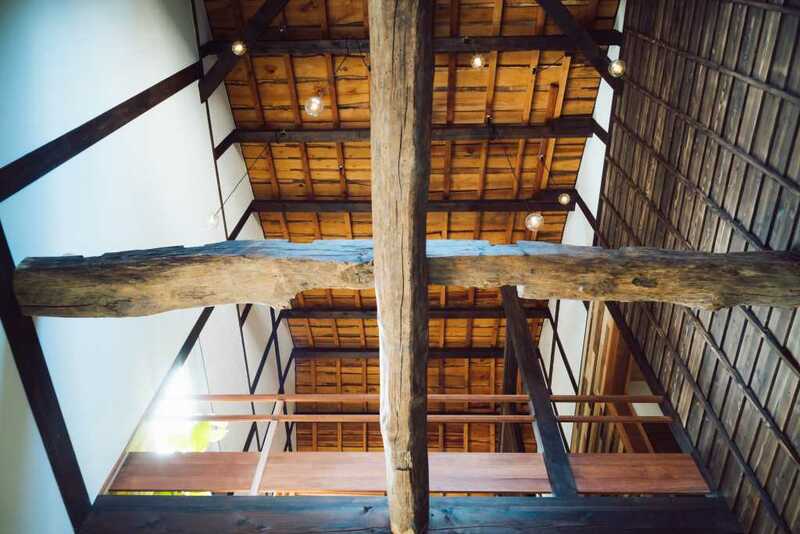 Based on the concept of the hostel “ONE hostel + one craftsman”, the works of sculptor Komei Tanaka are exhibited and guests can find a lot of other artists’ works, too.